The route of the walk allows those living in the village and the wider community, the opportunity to enjoy the surrounding countryside around West Walton and to see some of the historical and interesting features that lie within and around the village. The overall length of the walk is approximately 7.40 miles long, however the nature of the route allows those who enjoy a shorter walk, to join it at one of several points and complete a shorter circular route. 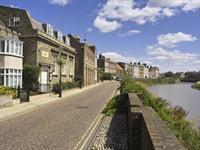 Wisbech is a market town, inland port and civil parish in the Fens of Cambridgeshire, England. 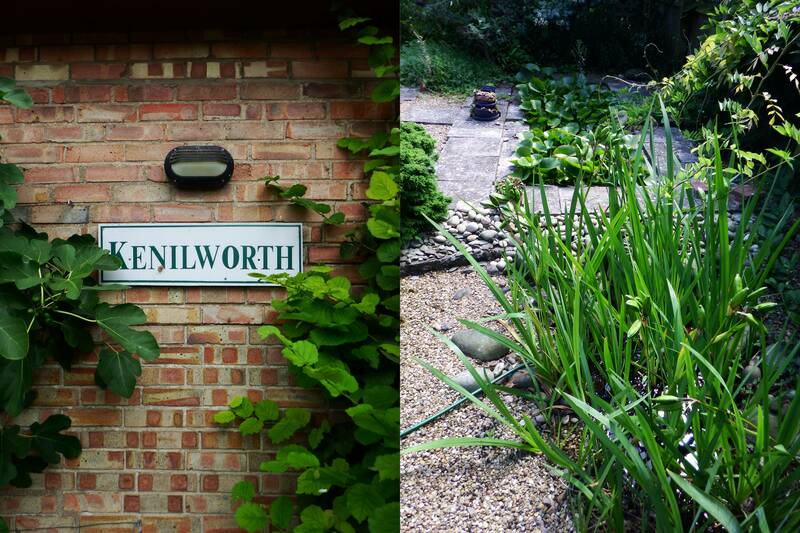 Situated in the far north-east of the county, bordering Norfolk and only 5 miles south of Lincolnshire, it had a population of 31,573 in 2011. 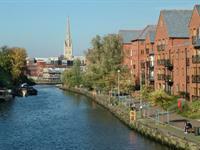 Norfolk is a county in East Anglia in England. It borders Lincolnshire to the west and north-west, Cambridgeshire to the west and southwest, and Suffolk to the south. 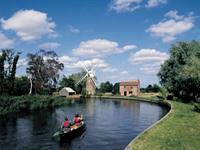 The Broads are a network of mostly navigable rivers and lakes in the English counties of Norfolk and Suffolk. The lakes, known as broads, were formed by the flooding of peat workings. 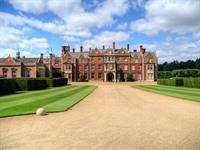 Sandringham House is a country house on 20,000 acres of land near the village of Sandringham in Norfolk, England. 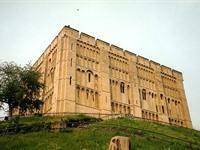 Norwich Castle is a medieval royal fortification in the city of Norwich, in the English county of Norfolk.